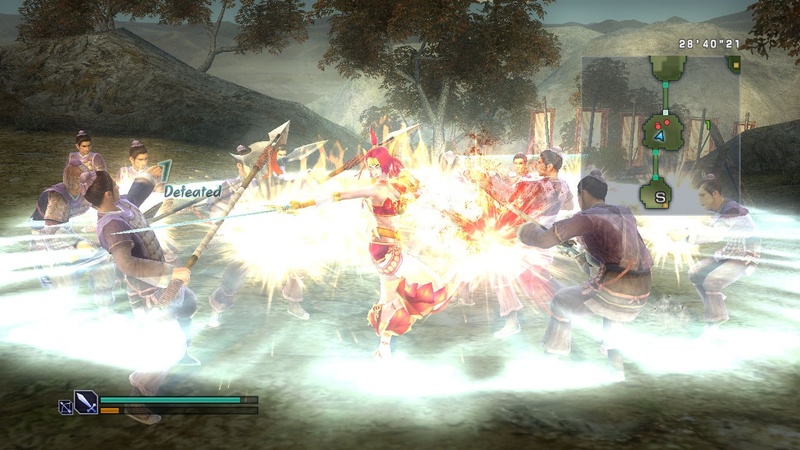 Another Tecmo character has joined the Koei game Dynasty Warriors Strikeforce. 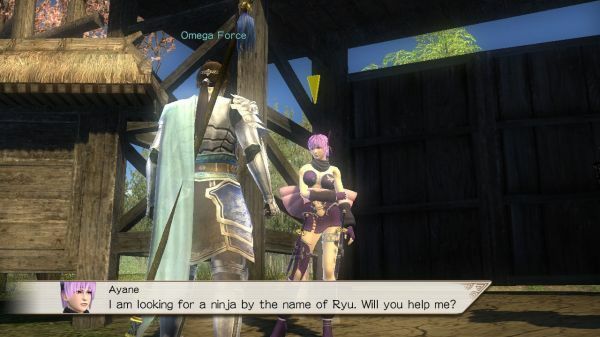 This time it's Ayane from the Dead or Alive series, who as you can see from the above screenshot, is looking for Ryu - who was announced in the game last week. 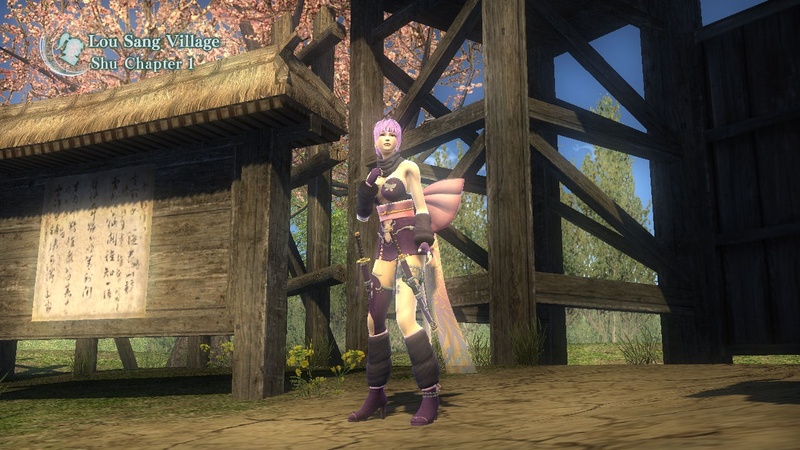 This comes along in the form of a dozen new screenshots for both the PS3 and 360 version of the game. 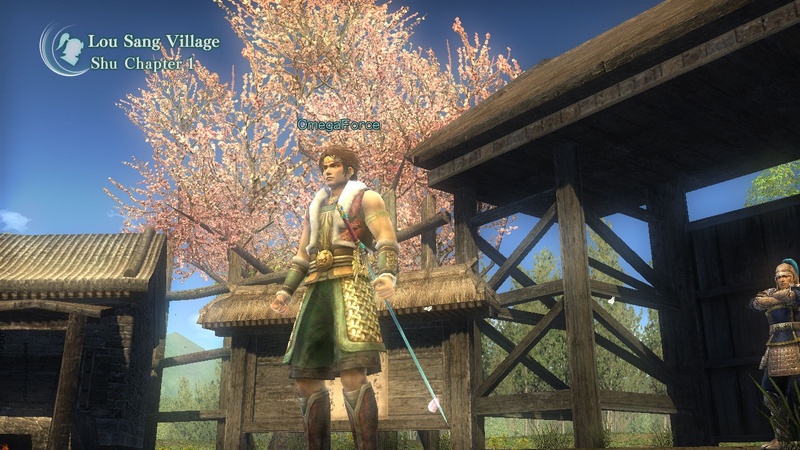 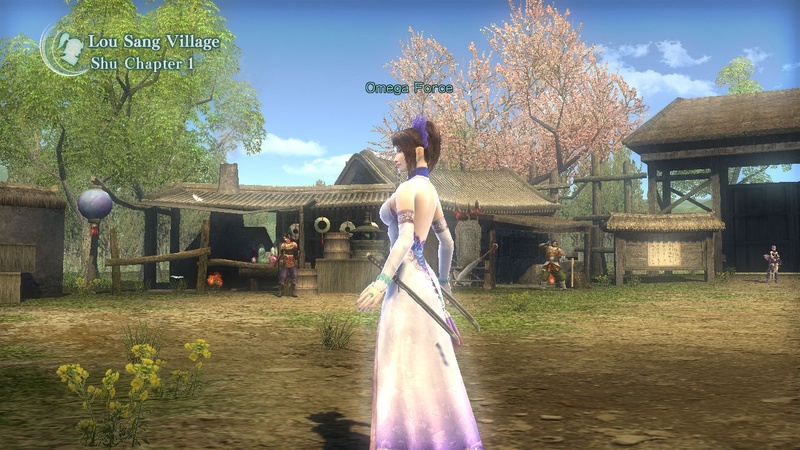 While it looks like Ryu and Ayane are only available in the PS3 version of the game, the 360 version will have their own bonus characters - each with their own unique weapons. 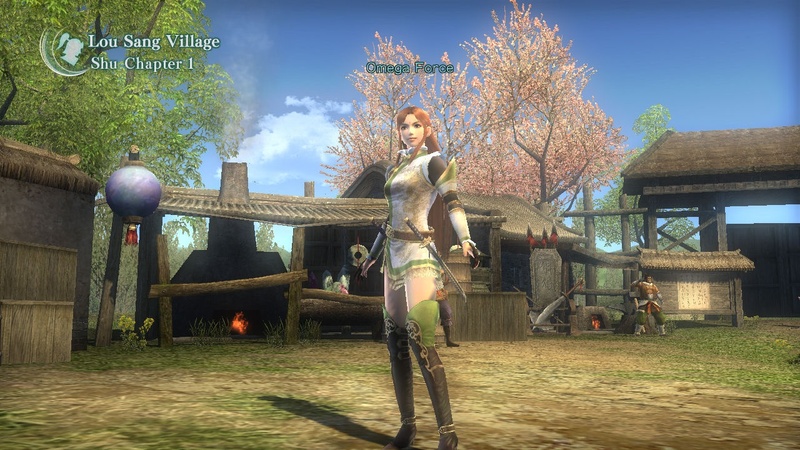 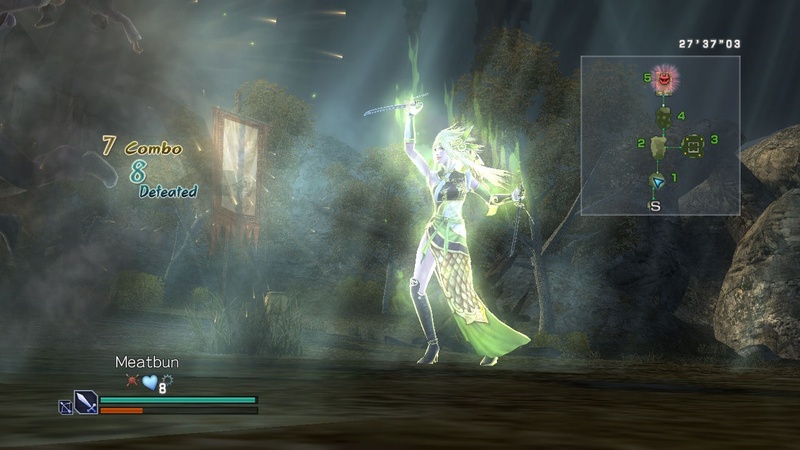 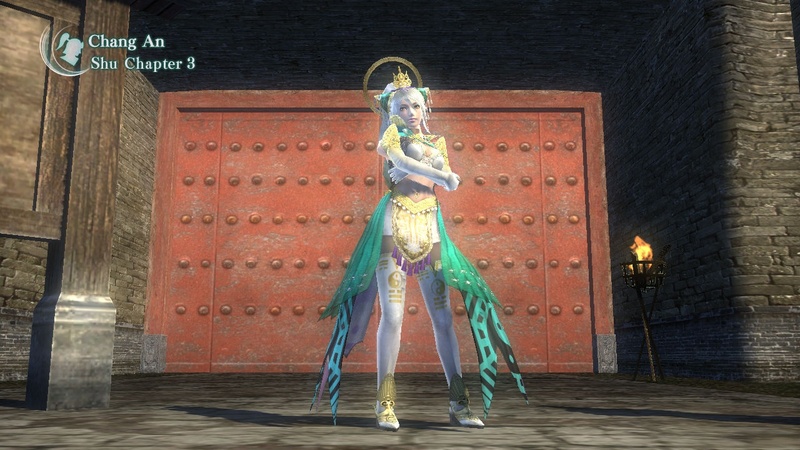 The new screens show NuWa on the 360, who was a bonus character from Dynasty Warriors 3. 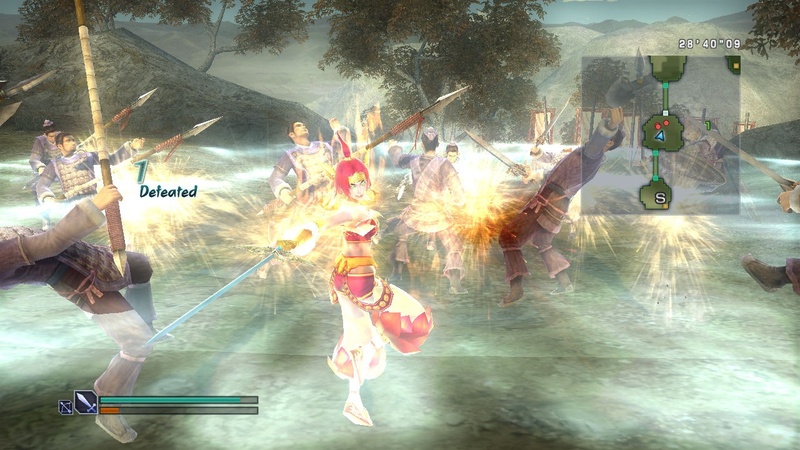 Dynasty Warriors Strikeforce is out this February with four player co-op on the 360 and PS3.